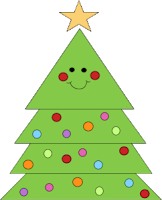 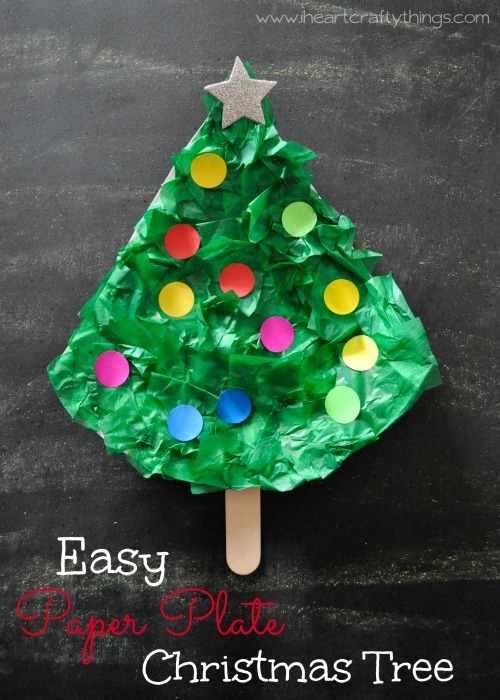 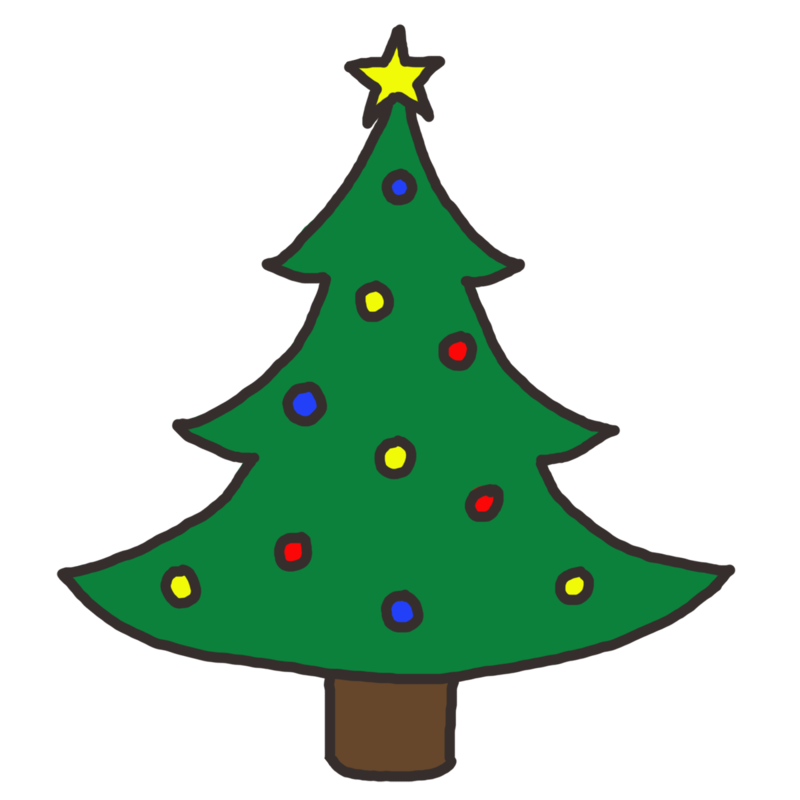 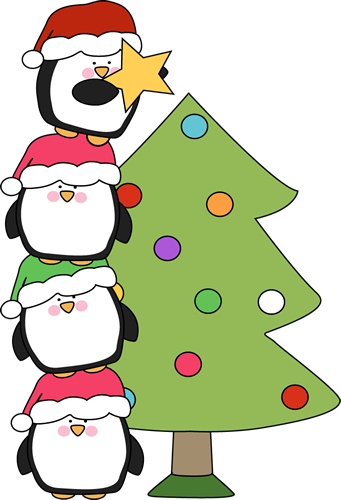 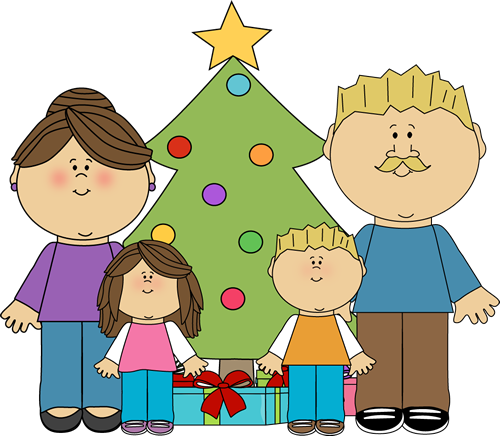 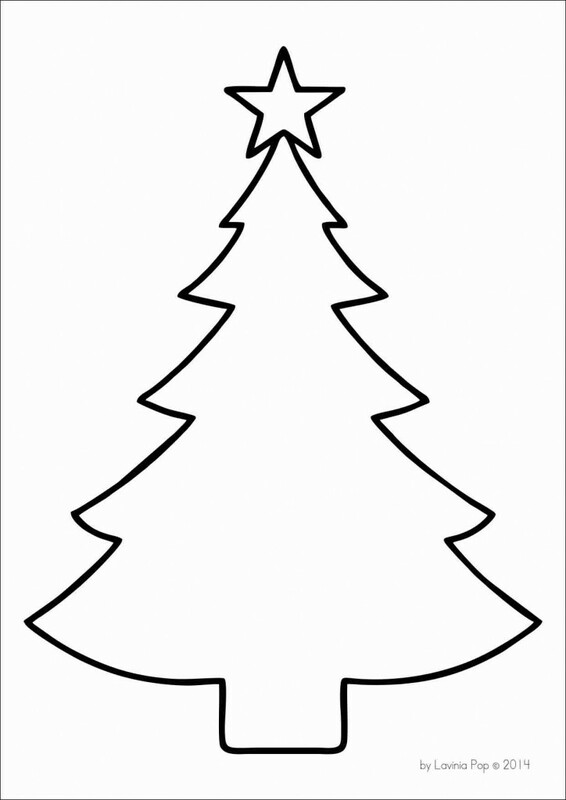 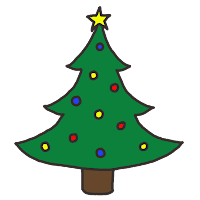 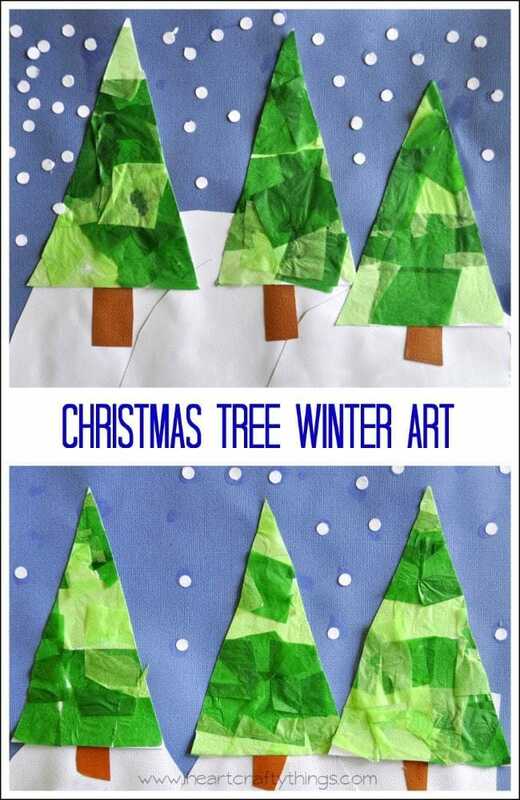 Show Clipart or a small cutout of a Christmas tree ask if they have a real tree at their house or do they put up a fake tree! 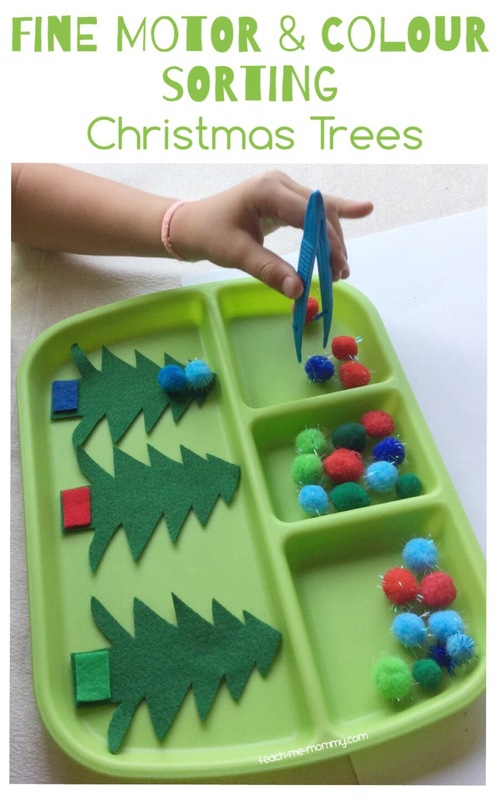 Talk about shape, color, smell if it is real? 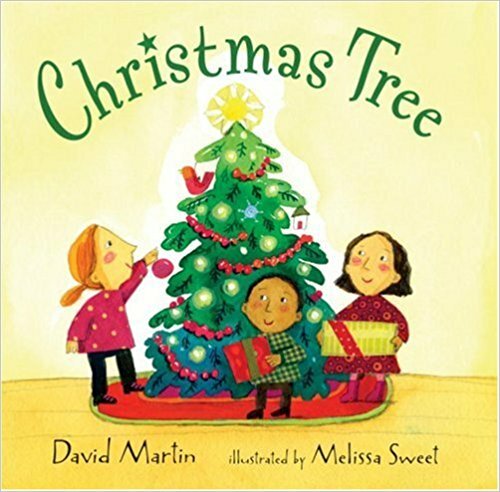 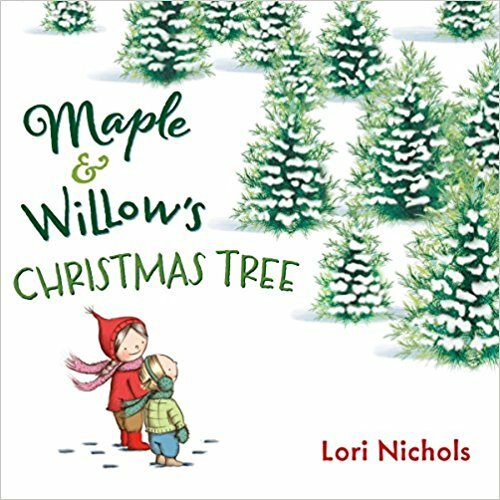 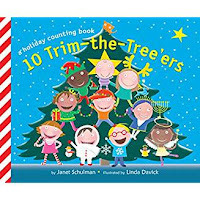 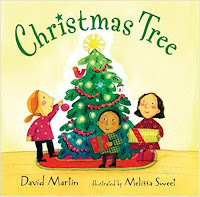 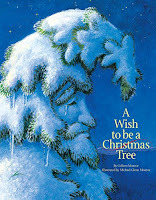 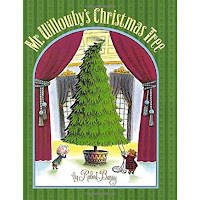 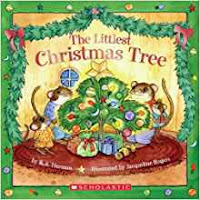 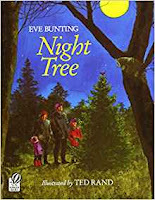 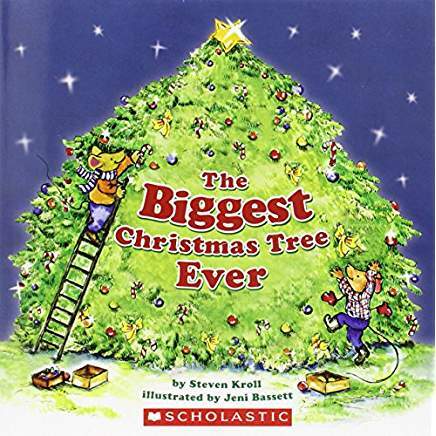 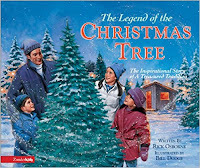 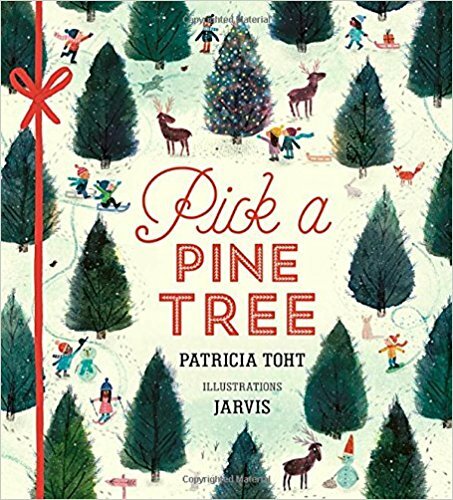 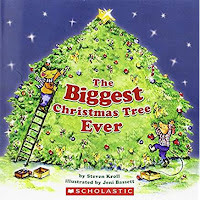 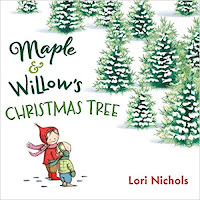 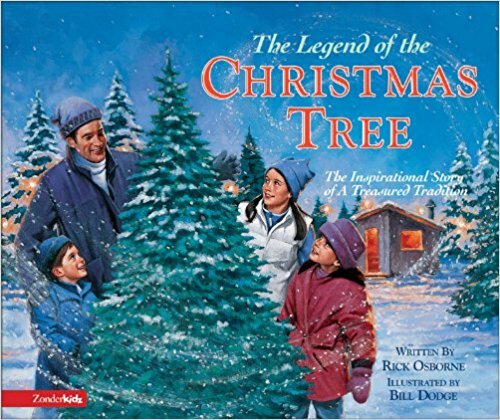 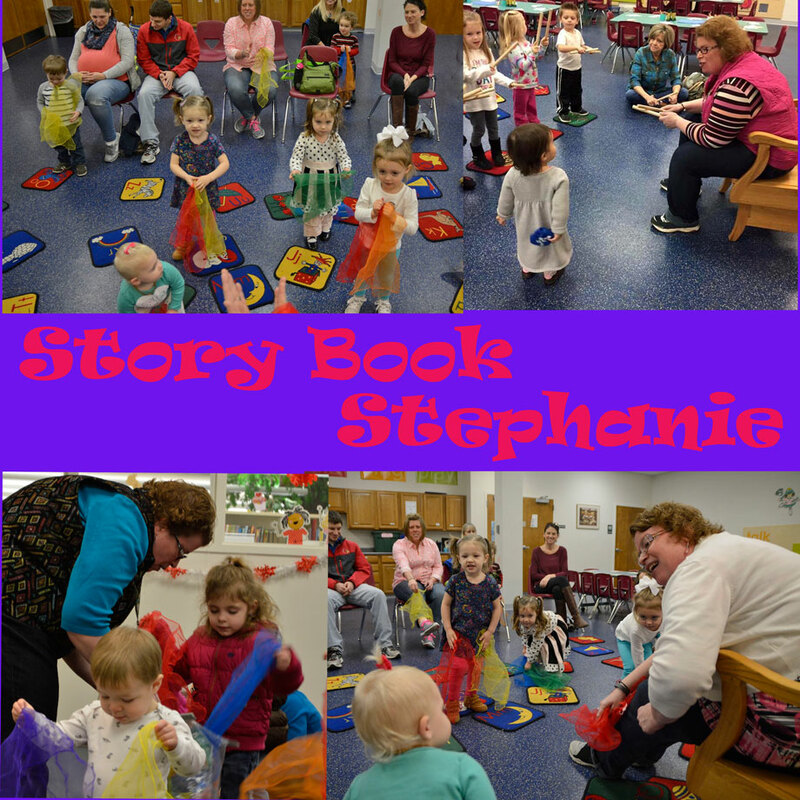 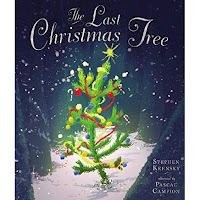 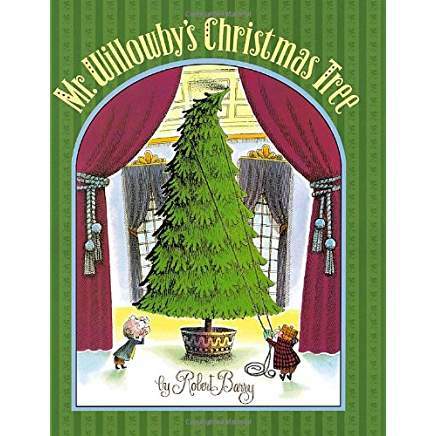 We are going to focus on trees today at storytime! Stood all alone . . .